Work, travel, school, life – the pursuit of our goals and dreams. When’s the right time for one thing or the other? We face these questions, each and every one of us, from the time we graduate high school and throughout our life journey. 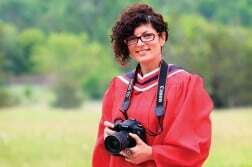 So you’ve done the travel thing, the work thing, the study abroad thing, and perhaps now that real-life explorer-learner in you is thinking about that college/university thing in British Columbia, Canada. In super, natural British Columbia (that’s our tourism slogan by the way), we’re surrounded by abundance and it’s not only in the majestic mountains, rain forests, glaciers and oceans, lakes and river ways; it’s in our post-secondary options. BC’s post-secondary institutions offer flexible movement (aka transferability) in and among each other that allows you to have options that suit you when it is the right time for you to start or to return to furthering your education and career training. Factoid: By 2025, of the nearly one million expected job openings in BC, eight out of 10 will require post-secondary education. A key goal of BC’s Ministry of Advanced Education is to support a smooth plan that takes students from high school through post-secondary education and right into the workforce, and to provide more support to those who want to gain that foothold in the job market. Rather than perusing (or slogging) through all the information out there on the interwebs, trying to wrap your mind around it and bringing together all the floating data bits together so that you can make an informed decision, check out EducationPlannerBC.ca. 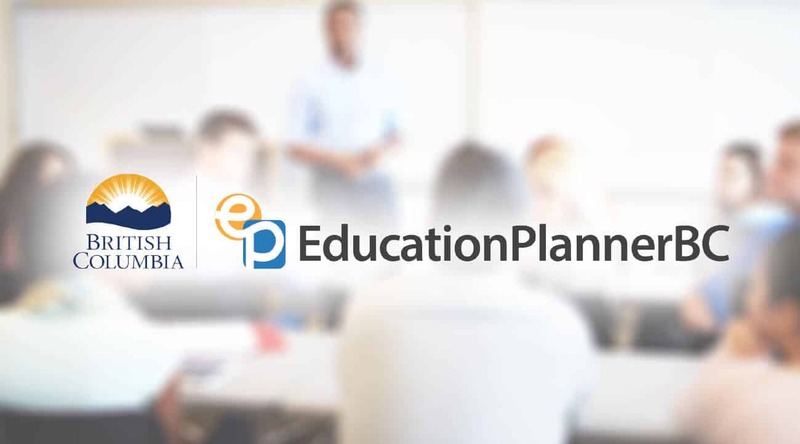 EducationPlannerBC is a sector-led, government-supported project where an innovative, online system helps you find out what you need and want to know, and takes you straight to the application to get you there. And it’s free! EducationPlannerBC has all the relevant planning information to figure out your next steps when you do decide to pursue post-secondary studies, like what kinds of programs exist that you’d love or need to take; how much each program at a university or college is going to cost; and in which community you would live, should you choose one school over another. main resource for planning and applying to a postsecondary institution in BC. It’s free, easy to use, and will help get you to the program of your dreams. 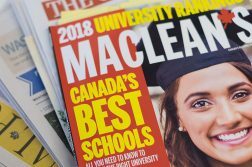 Don’t miss out on the potential post-secondary and career opportunities that exist, and discover the student journey that will help in the pursuit of your goals and dreams.